Williams Bain was the first referral only Interim Management provider in the UK. We are recognised as a tier 1 provider and a trusted partner to organisations that are experiencing change. With offices in London and Yorkshire we can support your business across the whole of the UK. Our focus is on the rapid deployment of experienced ‘hands on’ Interim Managers who offer executive bandwidth or subject matter expertise, all of our Interim Managers are outcome focused and are hired to deliver specific objectives. Williams Bain are a real alternative to the large global consultancies when specific deliverables are required. This is especially the case when the organisation would like to deliver change for themselves and require expert help. Mark has over 20 years experience delivering recruitment solutions across the UK, including 10 years as a specialist Interim Management provider. 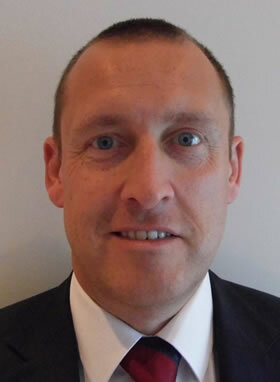 Mark is predominately client focussed and works across all functions.